Facebook has reached an agreement to acquire Oculus VR, makers of the pioneering Oculus Rift virtual reality headset, as part of a deal valued at $2 billion. The deal includes $400 million in cash and 23.1 million shares of Facebook common stock on top of a $300 million earn-out in cash and stock based on certain milestones according to a press release on the matter. Facebook CEO Mark Zuckerberg said mobile is the platform of today and now they're getting ready for the platforms of tomorrow. Oculus has the chance to create the most social platform ever and change the way we work, play and communicate, Zuckerberg added. Most have associated the headset with gaming up to this point but with Facebook on board, the possibilities are suddenly wide open. Brendan Iribe, co-founder and CEO of Oculus VR, said they are excited to work with Facebook to deliver the very best virtual reality platform in the world. As Iribe notes, it is a transformative and disruptive technology that enables people to experience the impossible and it’s only just the beginning. 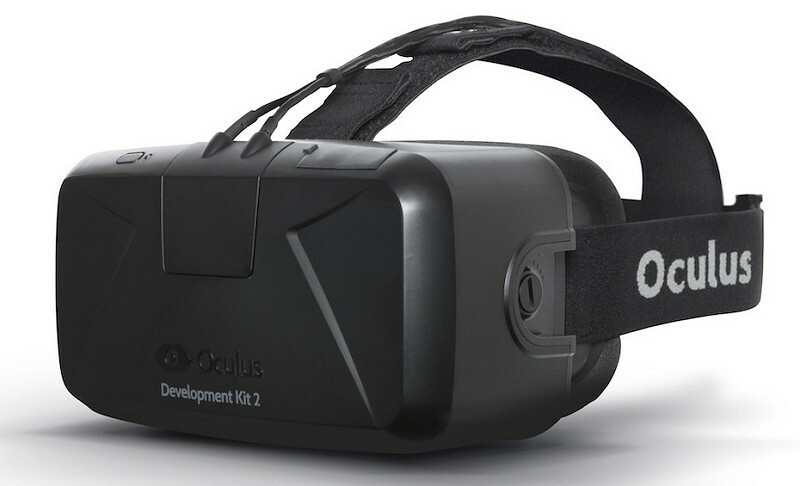 The deal likely makes Oculus VR the most successful Kickstarter story to date which is impressive considering they haven’t even released a consumer product yet. A prototype started making noise in early 2012 and eventually hit the crowdfunding site during the summer of 2012, raising nearly $2.5 million from the campaign. During this time, the Rift caught the eye of legendary game developer John Carmack who ultimately resigned from id Software to work on the project full time. The company is now taking pre-orders for the final dev kit before the commercial release which still doesn’t have a date associated with it.